If you already have a love for your own property, then that’s great. But do you think you can find a love for actually dealing with properties. What we’re talking about here is an investment idea, and a very good one at that. 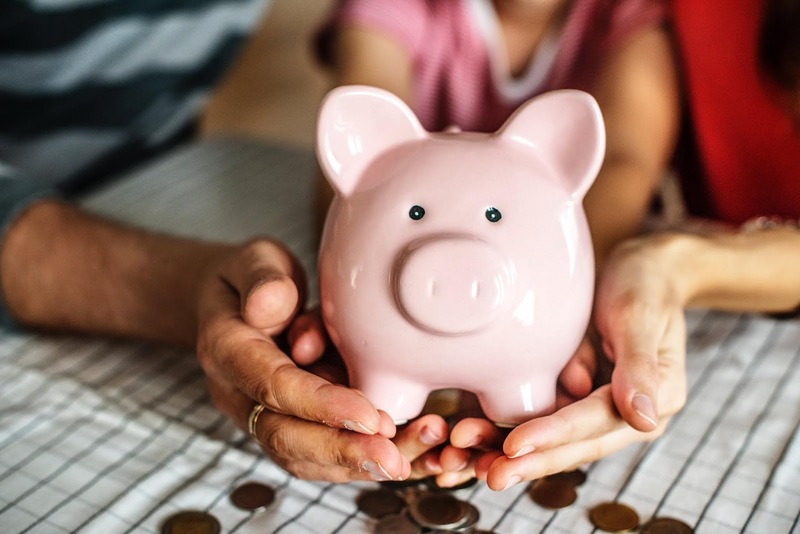 There’s plenty of money to be made in the property market, and it is one of the easiest ways to invest your money safely. If you do it right, you’ll often make a return pretty quickly which always comes in handy when money feels a bit tight. But a lot of people don’t actually know how to get into the property market through investment, this is where we’re here to help. Follow the tips below and see if you can make some money. To get into property investment, you first need to like the properties you’re looking at. It is hard to know what to do, or what route to go down with a property you don’t even like yourself. So make sure you shop around and think about what you’d like to be showing to people, and most of all, whether you think it would actually be able to sell. Once you’ve decided that, you need to think about what area you’d actually like to invest in. This often plays a big part in how much of a return you’re actually going to get. Some areas just aren’t going to make it for you. There will be areas that have such bad selling rates, and you can often lose out on money if you don’t play your investment cards right. Sometimes you just need a little bit of a helping hand. 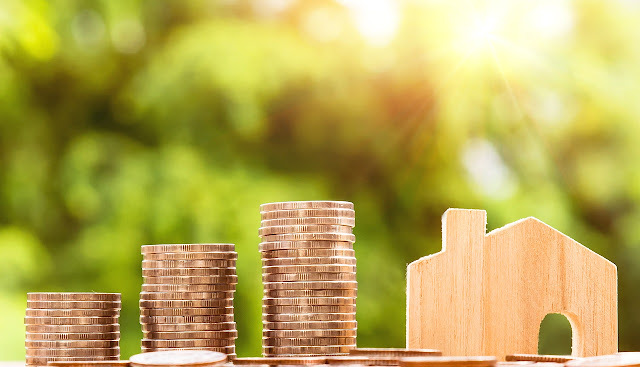 Although you’ll have most likely of gone down the property route before, it is not always the easiest to understand when it comes to investing. The last thing you want to be doing is losing out on money as well, so sometimes a helping hand is just needed. Get in touch with a property investment company who will give you all the advice you need, and will often become partners in your investment. They can offer the best properties for you to invest in, and guide you in things such as how much to rent it out at, how long for etc. You also want to talk to financial advisors before you make any decision to make sure the one you’re making is going to be the right one. One thing you need to consider is whether you’ll actually have the money in the first place. Or whether you’re going to have to take out a small loan to cover the initial buy and other costs. This is where it does become a little risky. You do need to make sure your investment is going to pay off so you can pay any borrowed money back. You also want to make sure you’re mentally ready for investing your money. You need to have a fair bit of spare time, and the mentality to take on some stress. If you know you’ve got this, then this route is definitely the one for you. Property investment more pays off more often than not.